These simple baked eggplant fries are the perfect snack or appetizer for a crowd. 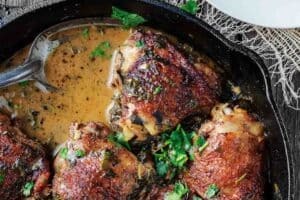 Crispy on the outside, velvety tender on the inside! 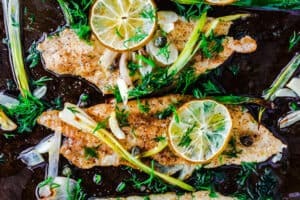 I love to serve these with a side of Greek Tzatziki sauce. 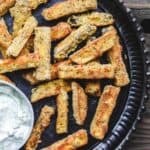 Eggplant fries with Greek tzatziki sauce make the perfect Mezze (appetizer) for a crowd. And they are easy to prepare. Eggplants are easy enough to turn into the perfect fries. 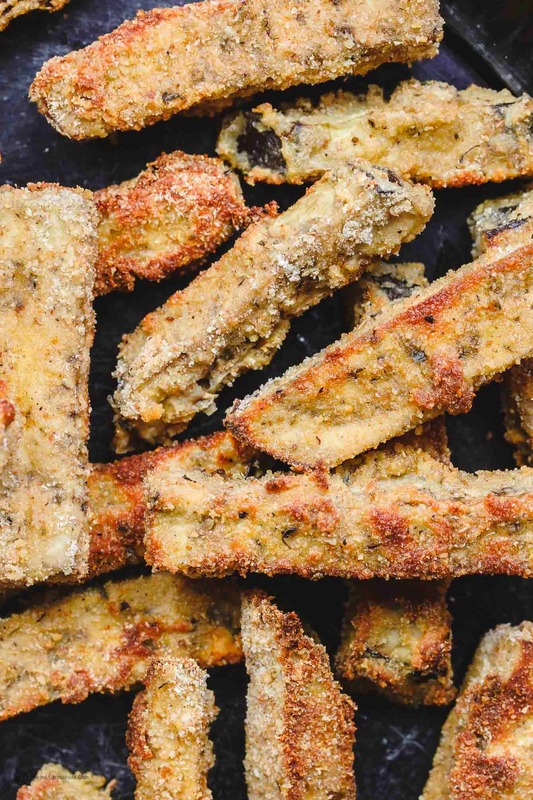 In this recipe, eggplant batons take on a simple seasoned breading and quickly softens in the oven, resulting in the perfect eggplant fries–crisp on the outside, and velvety, tender on the inside. Simply addictive! For a little side dip, I like to use Greek tzatziki sauce. But you can also simply use a store-bought dip of your choice like marinara or a light ranch. These simple baked eggplant fries are the perfect snack or appetizer. Crispy on the outside, tender on the inside! 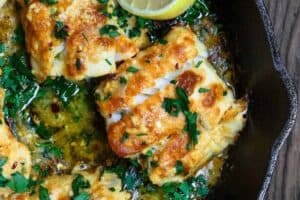 Delicious with Tzatziki! Dredge the eggplant fries into the flour. Next, dip them in the eggs, then coat them with a mixture of the breadcrumbs, garlic powder, oregano, salt and pepper. Prepare a wire rack on top of a baking sheet. Spray the wire rack with olive oil cooking spray. Now arrange the eggplant fries on top of the wire rack. Spray the eggplant fries with a little olive oil cooking spray. Bake in the preheated 425 degrees F oven for 10 minutes or until the eggplant fries are golden and crisp. 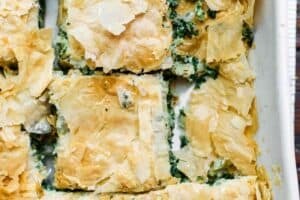 Make the Greek Tzatziki Sauce according to this recipe. 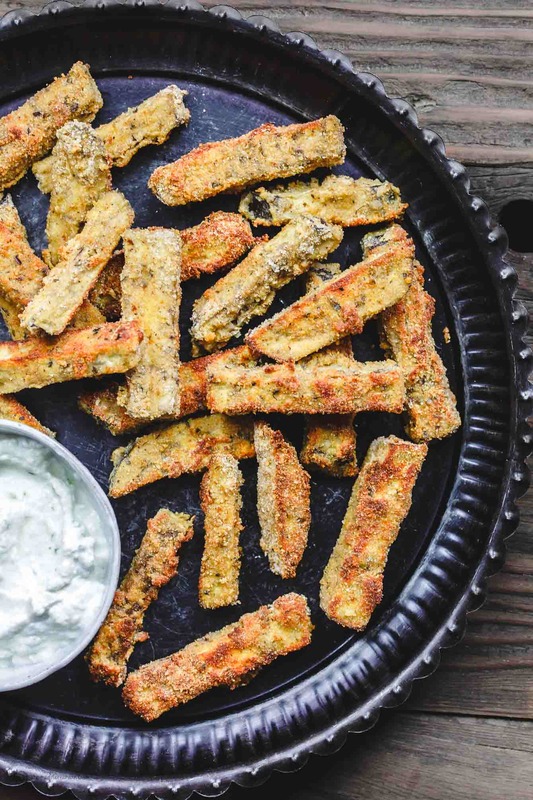 Serve the eggplant fries hot or warm with the Tzatziki sauce or a side of marinara. Enjoy! Make ahead note: You can prepare the Greek Tzatziki Sauce a day in advance, if you like. Simply store in an airtight container in the fridge. Before serving, give it a quick stir to refresh. Made this recipe for a work function and it was a hit. It also gets my toddler and teenger to eat veggies willingly. I will make it again and again! Well, if the kids approve, it must be a winner! Thanks, Johanna! Surely the Nutrition list isn’t correct. I’ve never seen anything but water that didn’t have some thing that counted nutritionally. Dottie, seems like a glitch. Thanks for bringing to our attention. Clear directions and tasted great! Ranch dressing was our choice for dipping. Thanks so much for sharing, Joan! Glad you enjoyed it! tell me, how do you get fries out of rounds? First I cut 1″ rounds, then I cut them into fries? Yours all look about the same size, not possible when cutting out of a round, unless you square them before cutting. Geometry is not variable. Hi Jay. Thanks for your good question. Mine aren’t quite even in size, and what you see in the photo is some of the fries. However, You can trim the round slices down to squares if you want perfectly even batons. Enjoy! You sent me a super recipes. 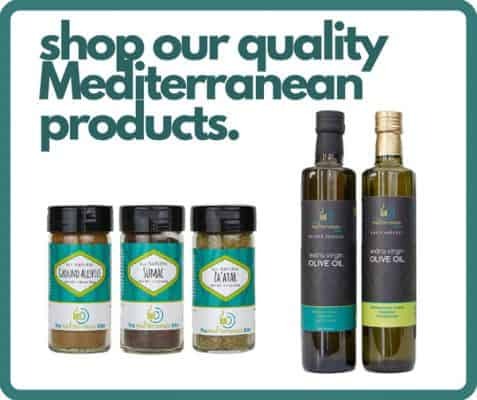 I like Mediterranean cuisine, which uses a lot of vegetables. Maybe together as a side dish to meat. Such foods I love. And I always liked to eat there when I was there. I’ll try to make these soon! Thanks so much for the great recipes! So glad you’re enjoying the e-mails! Thanks for stopping in today! Hope you enjoy these eggplant fries! I’ve never been able to handle eggplant, but everything’s better breaded and dipped in tzatziki sauce! 😀 It looks delicious! haha! Thanks so much, Raia! Appreciate you stopping in, friend. I love this recipe because the fries could be an appetizer or a side with your meal. And I think using the homemade Tzatziki sauce gives it an extra kick! Right on, Nick! 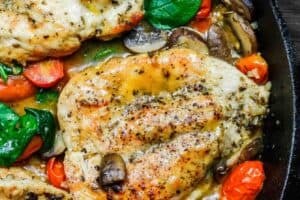 Thanks so much for checking this recipe out. OH i love eggplant fries. When my kids were younger I’d use this Scnitzel method for as many veggies as I could because my kids would eat anything dressed in egg batter and bread crumbs.. ha ha.. Love this.. These look great, I love vegetable fries. Awesome, Pretty! Hope you’ll give these a try. These eggplant fries sounds absolutely delicious! Thanks, Marsha! They really are! I love eggplant and turning them into “fries” is brilliant! I’ll have to save this recipe and try it once eggplants are in season. Awesome, Rae! Hope you enjoy it!